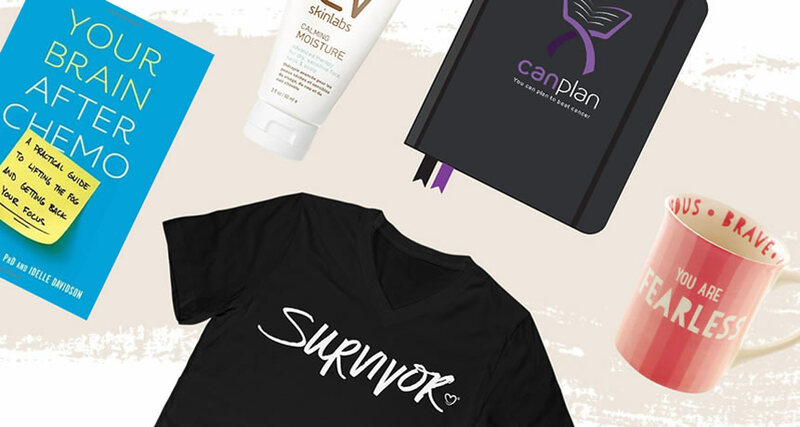 May is Melanoma Awareness month. Take control of your health by learning how to spot the signs and symptoms of melanoma. Last month, we highlighted information about testicular cancer. 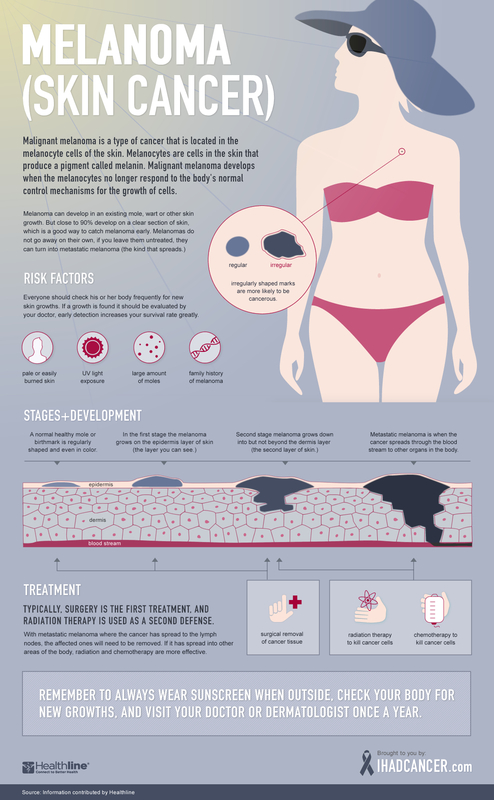 This month, we hope that you will share this infographic about melanoma with all of your loved ones. Because knowledge is power. Click the image below to enlarge and learn more about Melanoma.